As a company, you know firsthand the value of having a veteran on your team, we can make that happen for your business. Our extensive database of well-trained veterans who have utilized Hire Our Heroes to prepare for the civilian workforce are in close reach to our top-notch recruiting team. 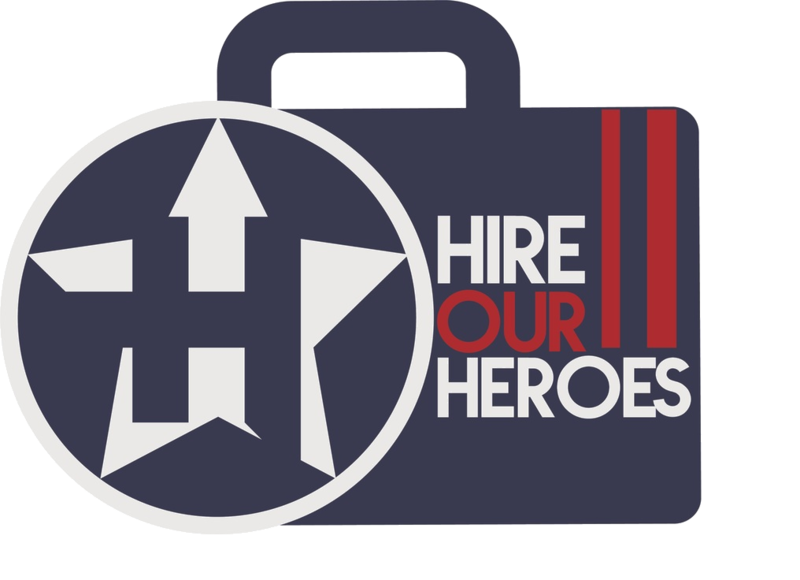 With their hand selective screening and on boarding process to your specific guidelines, your business will grow from strong veteran talent with the help of Hire Our Heroes.